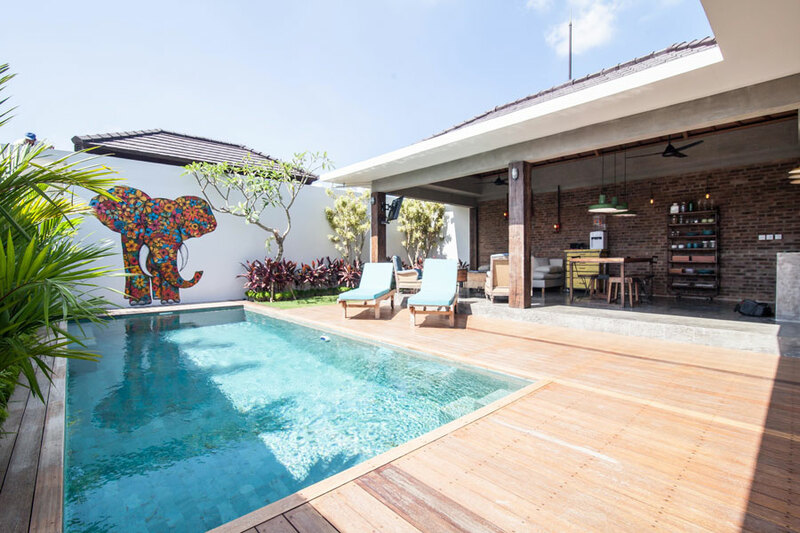 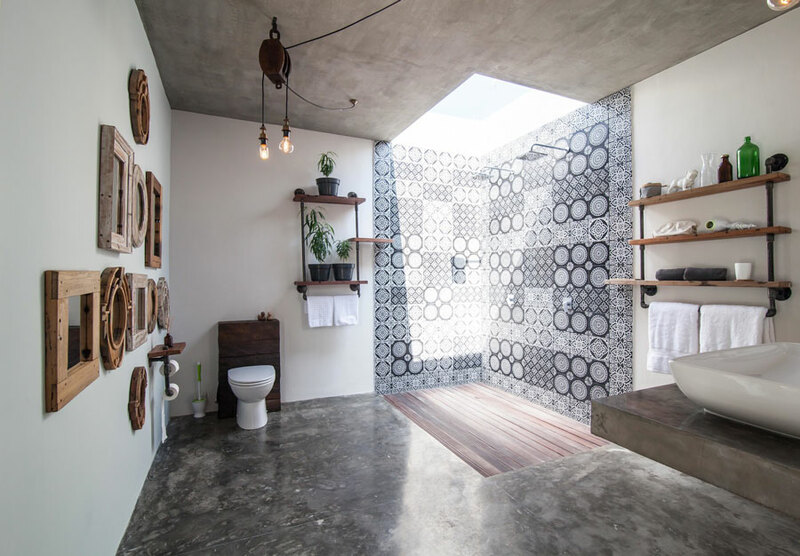 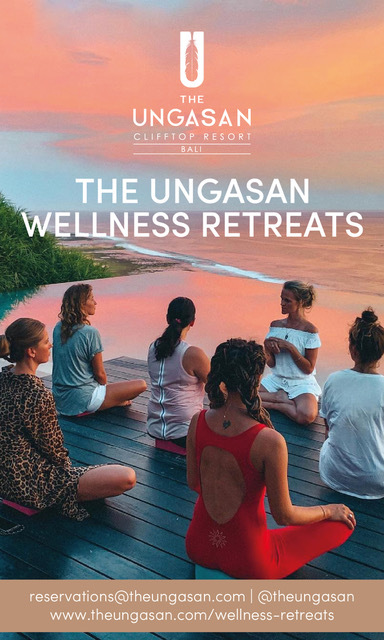 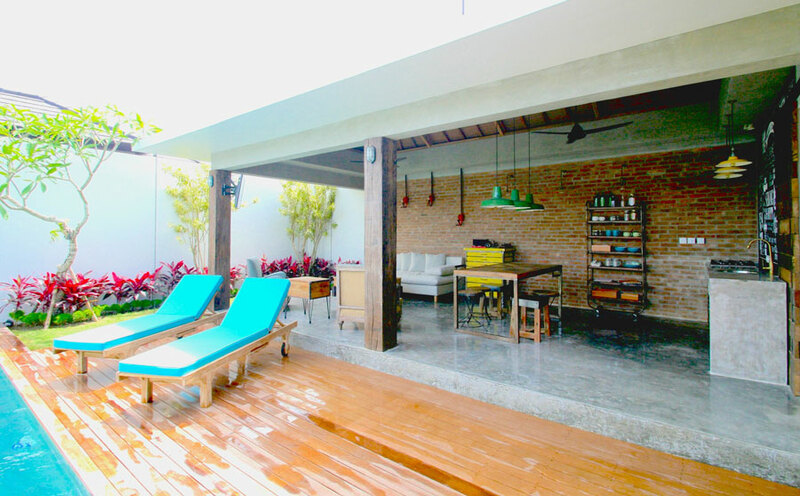 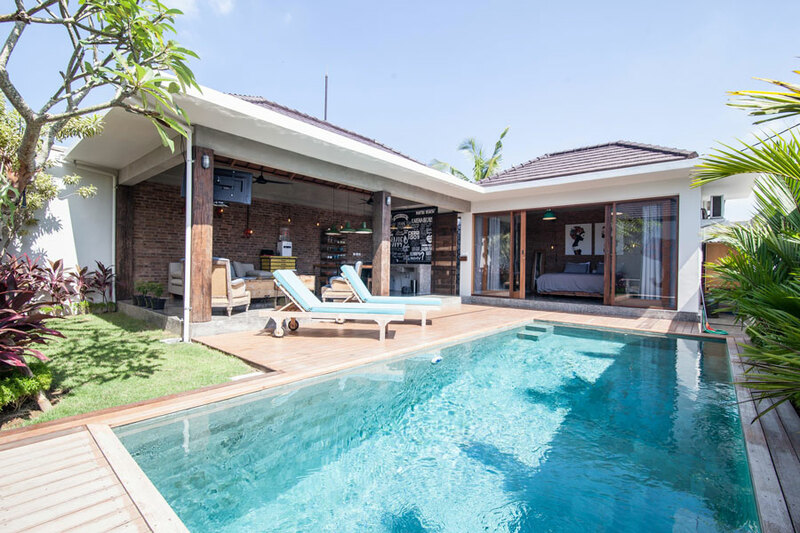 4Quarters are new, unique private pool villas in Canggu, Bali’s new trendy area, only 300m from Berawa surf beach and less than 10 minutes north of Seminyak. 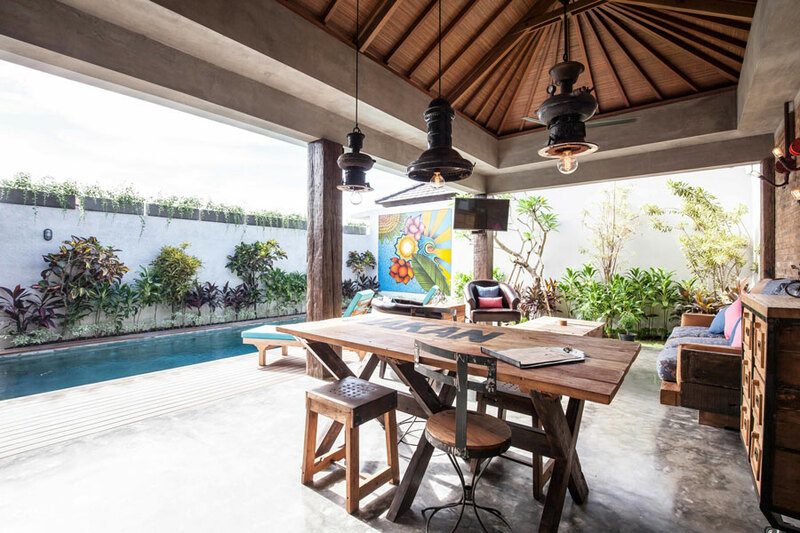 With 4Quarters cafe next door, serving its own delicious boutique coffee and fresh food in the cafe or in the comfort of your villa. 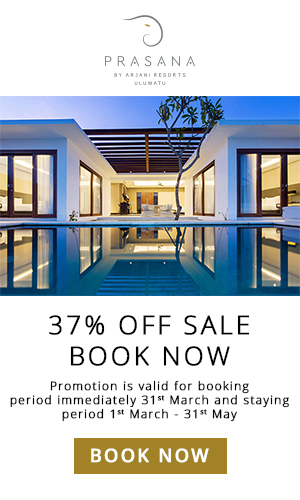 4Quarters private pool villas feature spacious living/dining areas and bedrooms opening directly onto huge 1.8m deep pools. 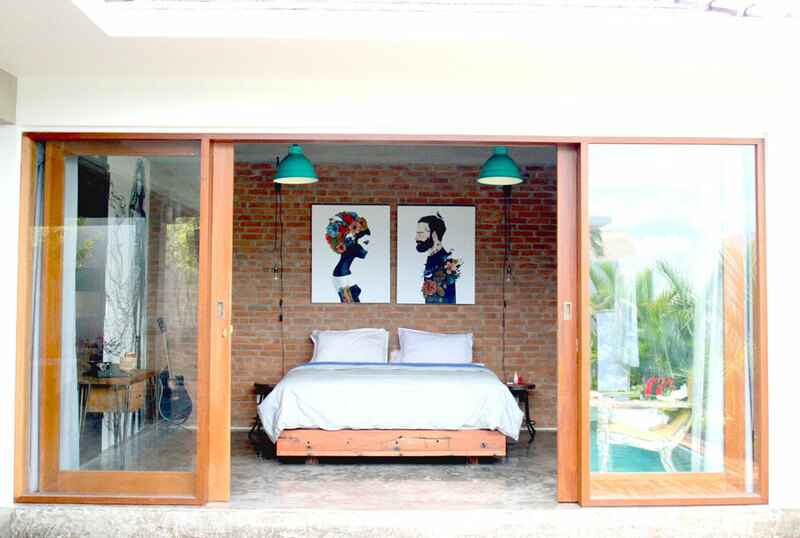 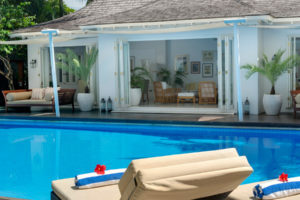 All villas have 1 large bedroom with a king size bed, with maximum occupancy of 2 adults. 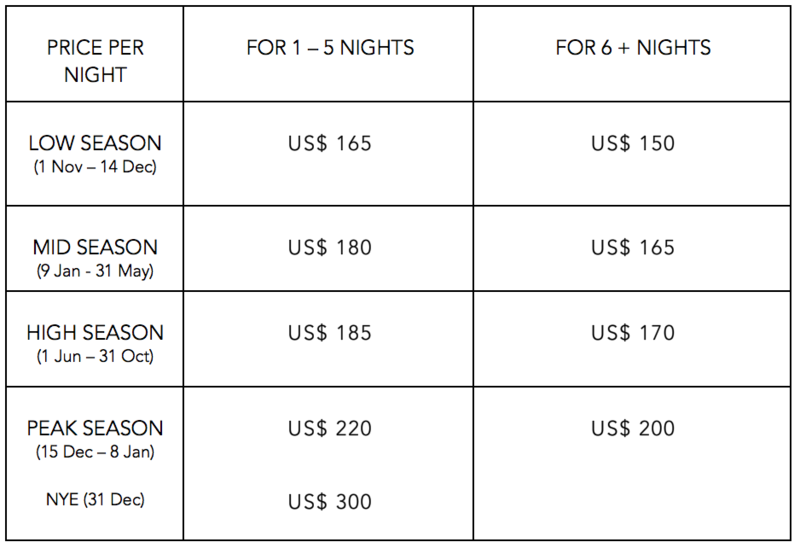 Accommodating one extra person on a mattress in the bedroom will be charged an extra US $18 per night. 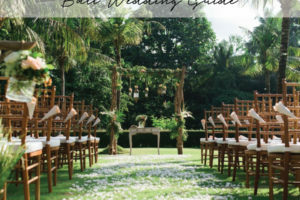 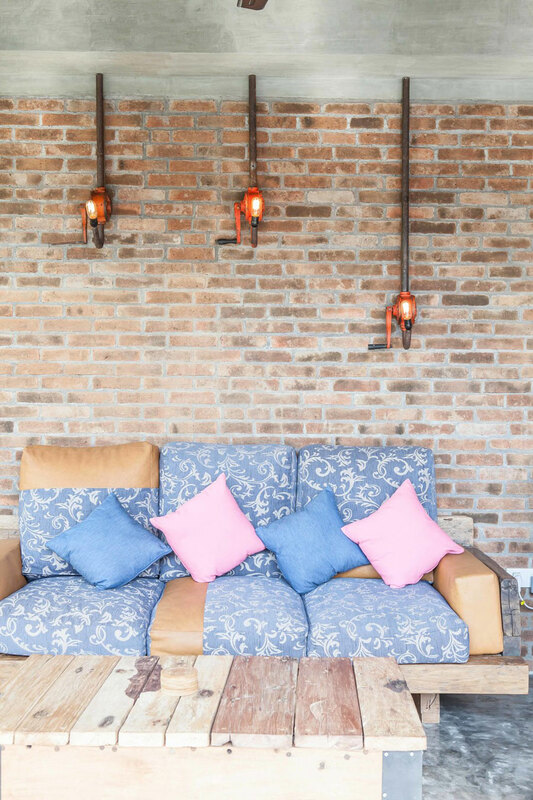 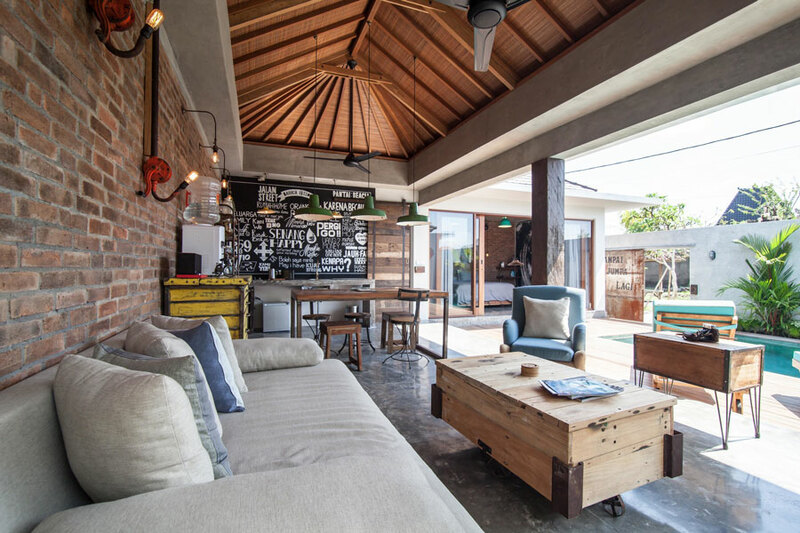 4Quarters sits in the heart of Berawa, Canggu, Bali’s new hot spot, only 10 minutes north of Seminyak. 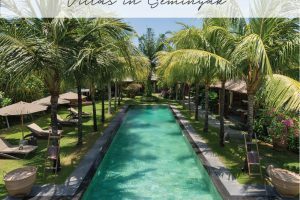 Surrounded by beautiful rice fields, cool cafes, world-class surfing, relaxed beach-front bars, boutique shops and exciting beach clubs.